iOS 11.3 comes with four new Animoji. The first major iOS update of 2018 has finally arrived, bringing a host of new features and improvements to the iPhone and iPad. Apple initially released iOS 11.3 yesterday just for the only available to download on the new 9.7-inch iPad Apple. Now the software update is finally available to all users worldwide. iOS 11.3 is one of the most important updates Apple has come out with in months. The new software adds a feature that lets users check their battery’s health and choose whether or not to throttle CPU performance. iPad and iPhone users can install the iOS 11.3 update by going the Software Update section in the Settings app. It can also be installed via iTunes. Increased privacy awareness to go with new blue icon. Advanced Mobile Location support for 911 calls. Messages on iCloud arrives. It frees up space on iOS devices by storing all messages and attachments in the cloud. Deleted messages and conversations will disappear from all devices. 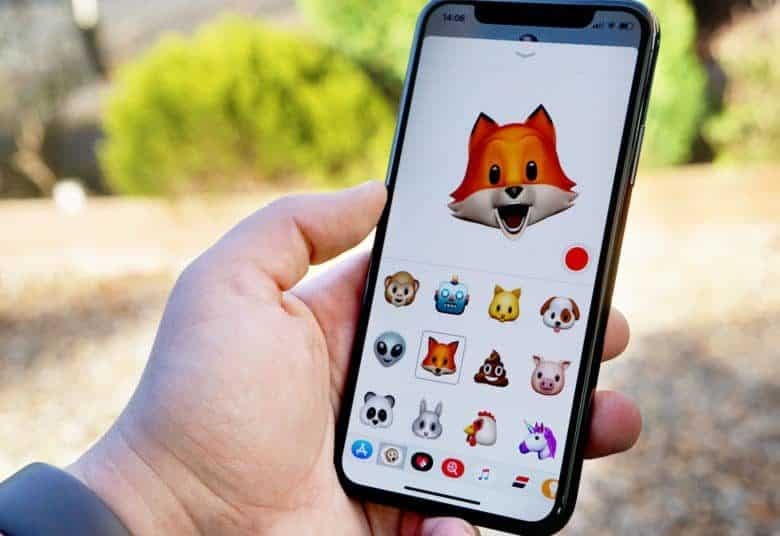 Four new Animoji characters come for iPhone X users: lion, dragon, skull and bear. Updated Apple News App delivers personalized stories picked by Siri, plus updated Spotlight and search for particular stories. Business Chat connects customers and businesses through messages. Health records now appear in the Health app. Update: Apple removed iCloud support for iMessage in the final build of iOS 11.3, despite testing it during most of the beta period. AirPlay 2 was also removed from the public release.